CHARACTER COUNTS! 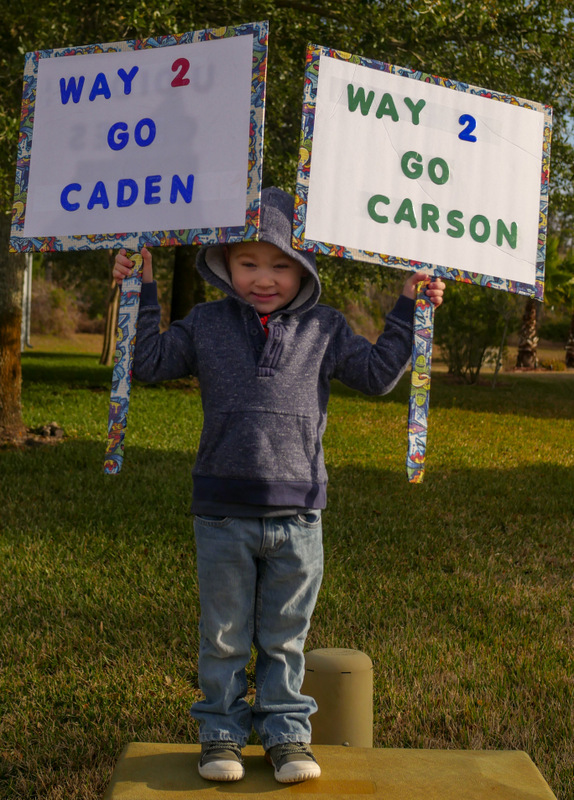 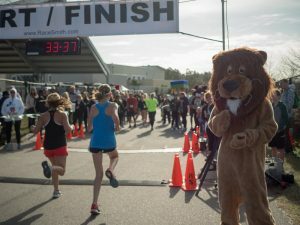 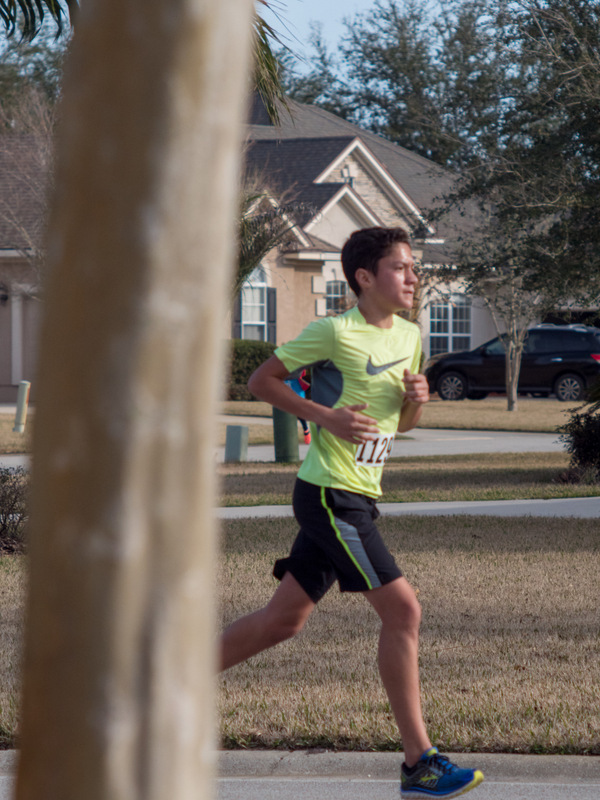 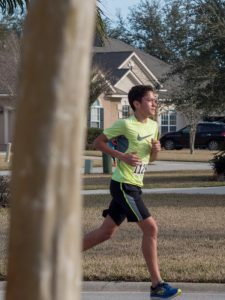 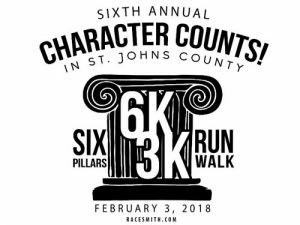 6 Pillars 6K/3K Run/Walk Race Results – Character Counts! 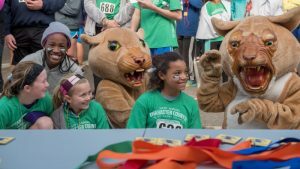 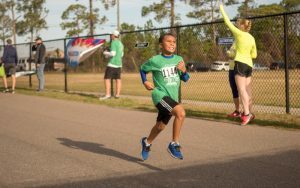 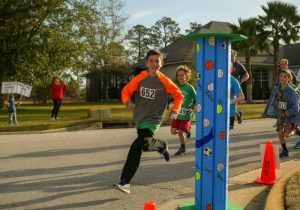 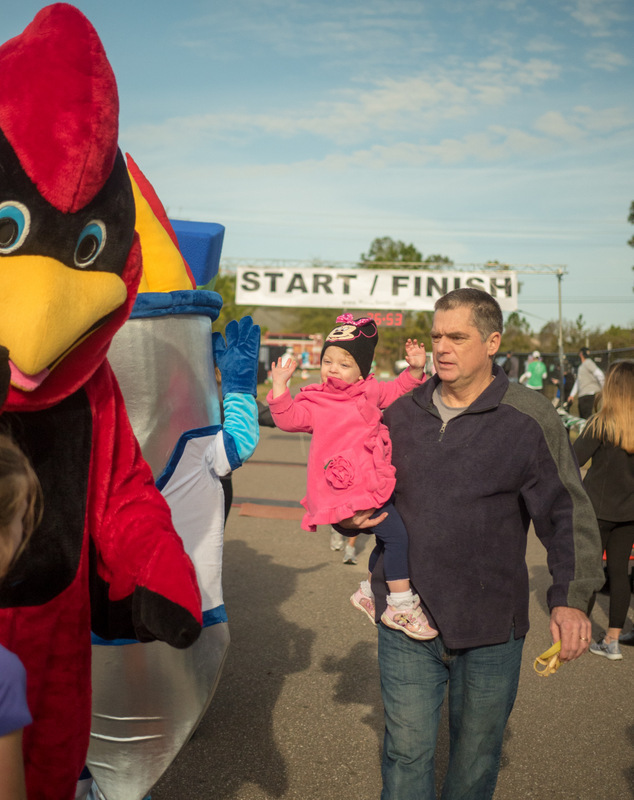 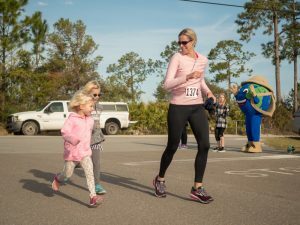 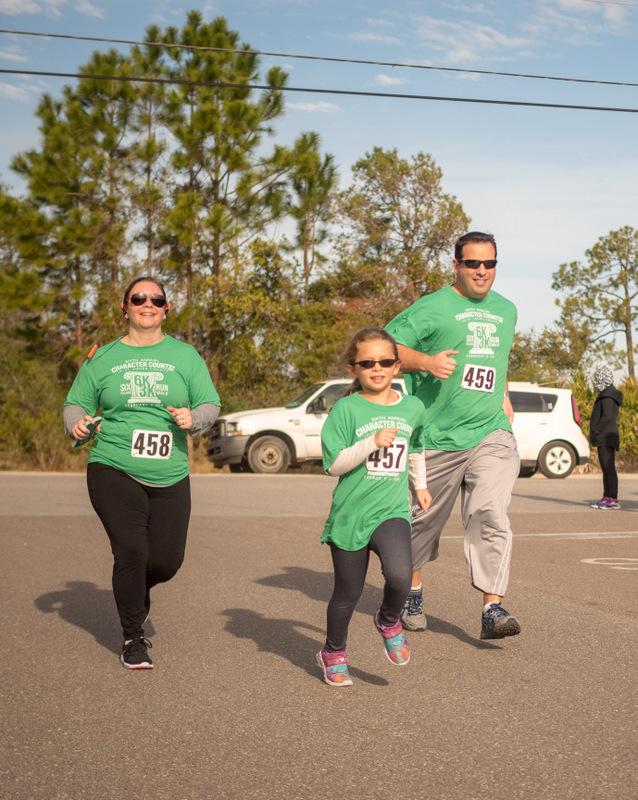 Nearly 500 runners and walkers of all ages participated in the 2018 Annual CHARACTER COUNTS! 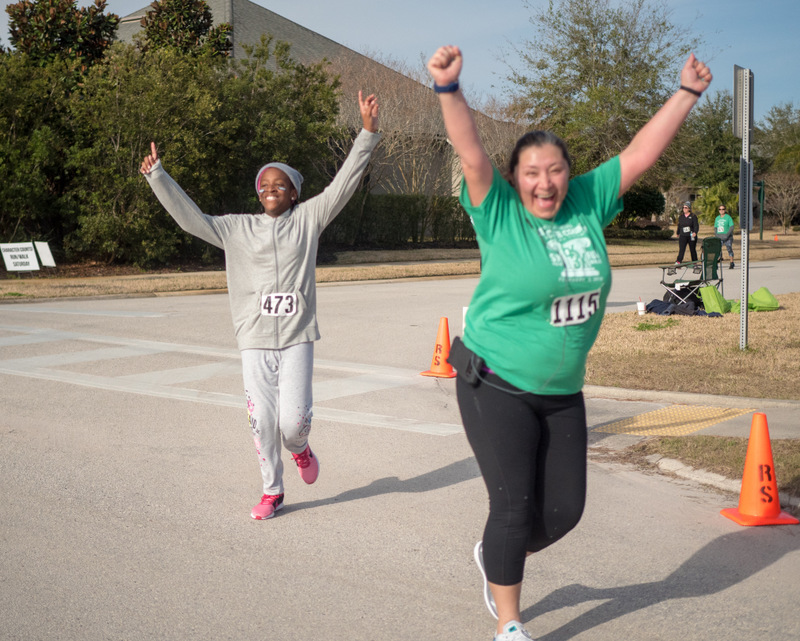 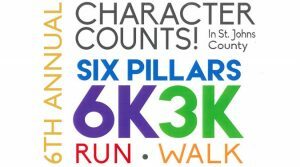 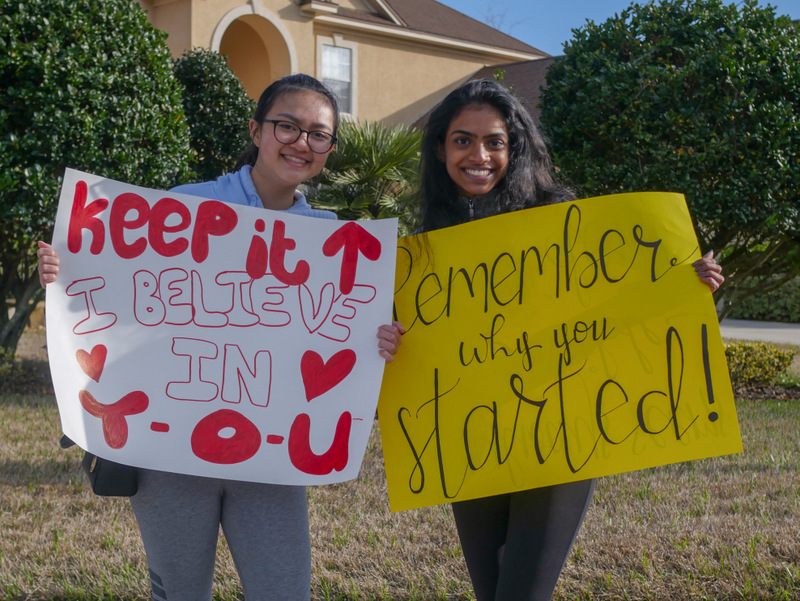 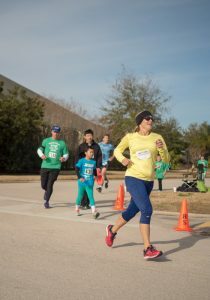 6 Pillars 6K/3K Run/Walk on Saturday, February 3rd. Race proceeds support CHARACTER COUNTS! 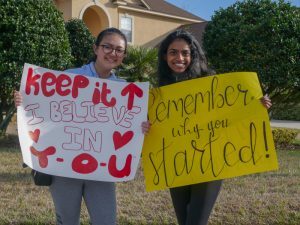 initiatives throughout the St. Johns County School District (SJCSD).